Our 2 day Mountain Leader Refresher course is open to Mountain Leader trainees and holders of the award. It is a refresher for anyone who completed their training or assessment. It is used to improve and fine tune the techniques and skills a Mountain Leader needs. However, we will be led by you, to ensure we cover the aspects and skills you most require. We are entirely flexible, and are happy to discuss your requirements before you book or at the start of the course. 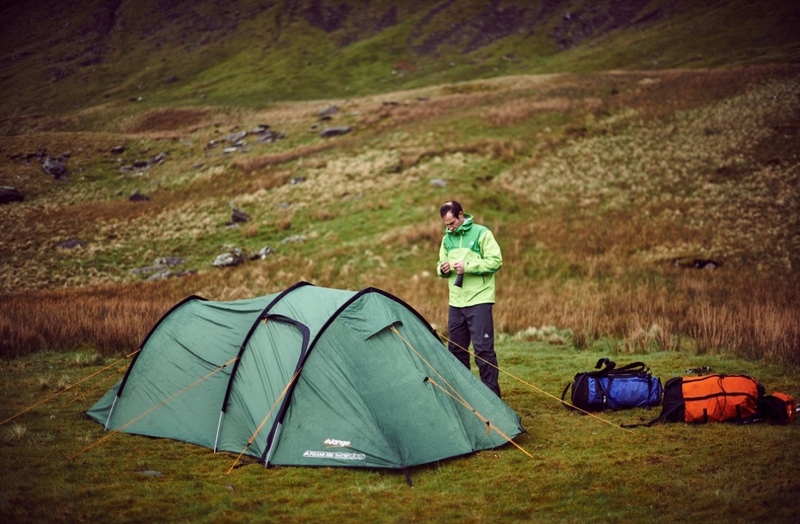 The course lasts for 2 days, and is run in the Lake District or North Wales. Our client-to-instructor ratio does not exceed 6:1, so that we can give you our fullest attention. This course is only suitable for people who have either attended a Mountain Leader (summer) training or assessment and would like a refresher. If in doubt whether the course is suitable for you, please don’t hesitate to contact us. As mentioned previously, we are very flexible in what topics we look at on the Summer Mountain Leader Refresher course. We will give as much of the ownership of the decisions made on the hill to yourselves, under our guidance, and look at fine tuning the skills you already have. The layout of the course is flexible, and down to you. If you are unsure whether the mountain leader refresher course is suitable for you, please do not hesitate to contact us on info@riseandsummit.co.uk or call us on 07775 853 348, and we would be happy to help.